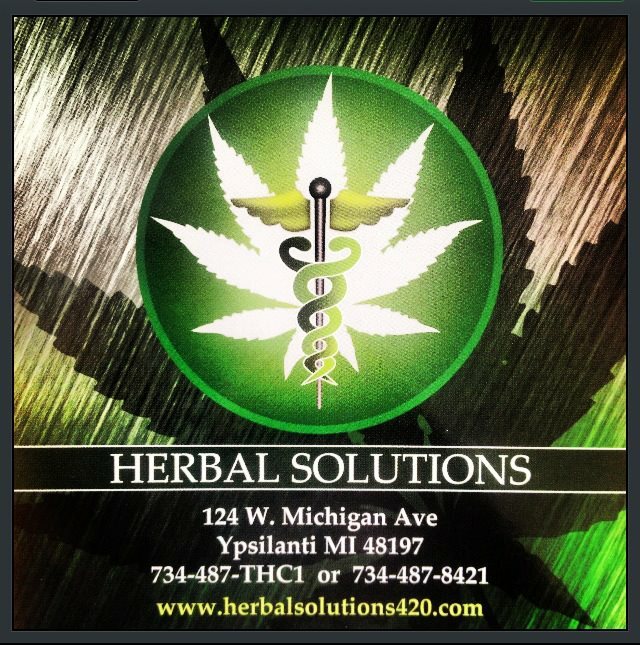 Herbal Solutions is a fully licensed medical marijuana provisioning center in Ypsilanti, Michigan 48197. 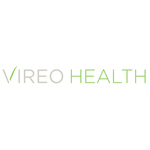 They provide services to qualifying medical marijuana patients and caregivers in the attainment of medical marijuana. 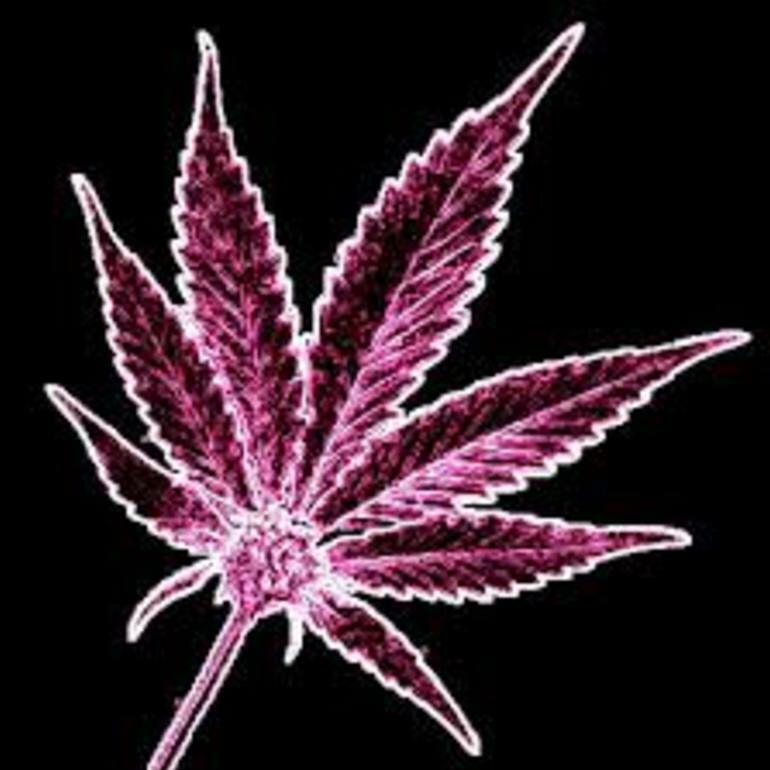 The Herbal Solutions mission statement is to provide their members with the highest quality medicine in an environment that is professional, friendly, welcoming, and safe. 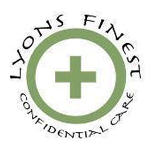 In turn, their medical marijuana products are lab tested by Iron Labs.